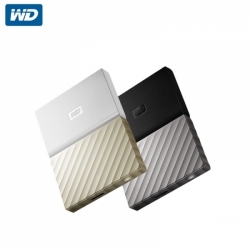 Hard disk is a reliable portable storage equipment, with gorgeous metal matte finish, showing mature personality. 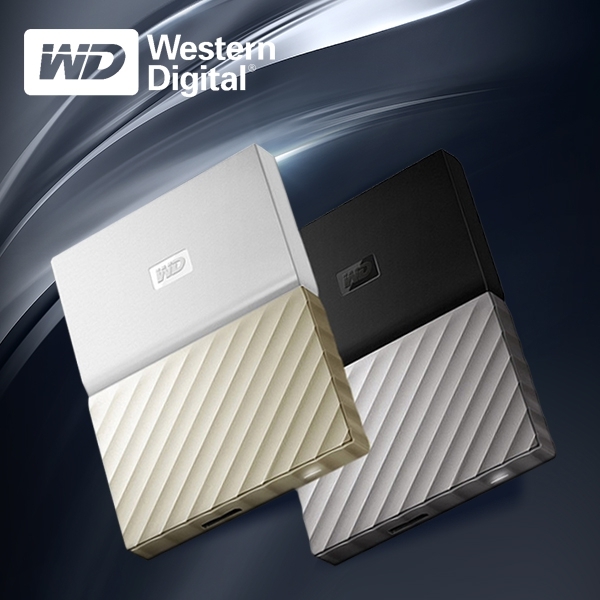 With lots of space to store all your favorite content, WD Backup ™ software and password protection help you keep all your precious memories safe. 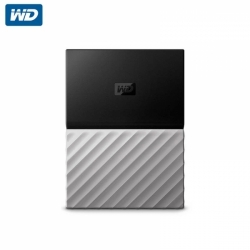 Easy to use, just insert to start saving and backup operations. 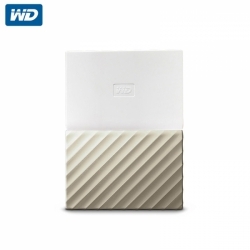 My Passport Ultra hard drive is equipped with a 256 - bit AES hardware encryption function, built-in WD Security ™ software, helps protect your private information secure. Set personalized password, activate hardware encryption and data protection functions.